Check out our latest offers leaflet for great savings on your weekly shopping. All offers are subject to availability. All prices are correct at the time of going to press. Please note, some offers and variants may not be available in all stores. As seen on TV half price and reduced price savings are against Nisa recommended retail prices. Free wireless Internet access available. Order by noon on Wednesday and we will deliver the next day (within 5 miles). 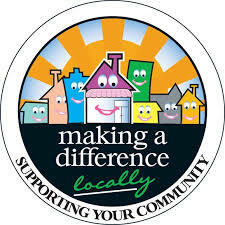 'Making a Difference Locally' (MADL) is a Nisa scheme where an amount from every Heritage product sold by us, and some other brands, go into a fund which we, Charmouth Stores, can use to help village organisations. © Copyright - Charmouth Stores. All rights reserved.